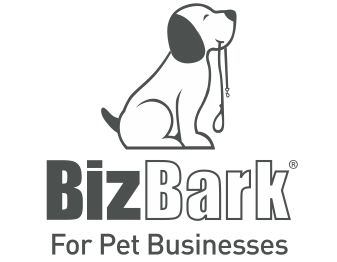 Your trusted event for skills, tips and techniques to boost your grooming or pet service business. 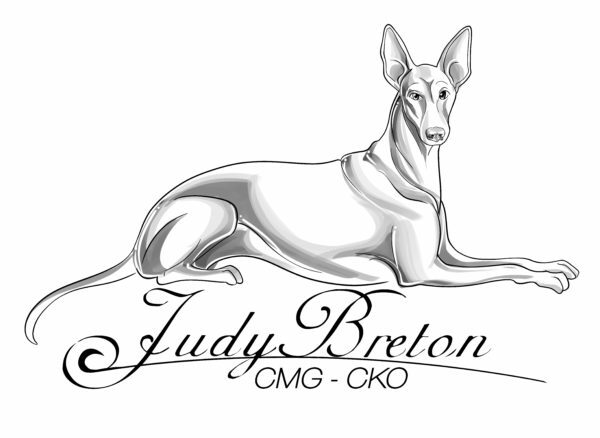 In the nearly $70 billion pet industry, pet service businesses are booming, and keeping up with the competition is essential for success. 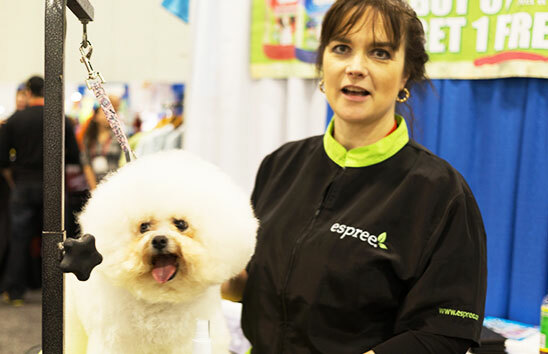 Join your fellow groomers and pet service professionals at the one place they trust for inspiration, innovation and growth: Atlanta Pet Fair & Conference. 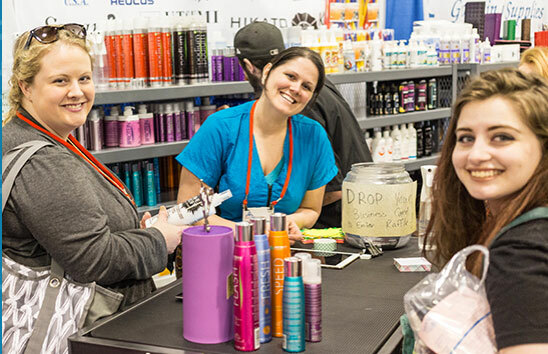 Here, you’ll find new ideas, the latest products, networking opportunities, grooming competitions and top-notch education to help you stay fresh in your field, grooming competitions to challenge your skills, and a trade show floor packed with trendy products for your clients.